Our longest running and most popular course just keeps getting better! Do you want to kick-start your career in VFX? This course is the perfect foundation for those with no previous experience but who are passionate about VFX. It's highly interactive and intensive and will equip you with the skills required to succeed. You'll learn how to use software such as Maya, Photoshop, Mudbox and 3D Equalizer, along with key techniques such as modelling, texturing, lighting and shading. What's more you'll get the chance to work on hands-on projects and problem-solving challenges, you’ll learn the latest 3D software and techniques required by industry. Our talented 3D tutors have worked within the industry so you get to learn from the inside out! Plus, we work with industry professionals on all of our daytime courses (full-time) so you'll hear directly from someone who's working in the industry and get feedback on your work from a pro. We pride ourselves on our industry powered training, that's why we partner with some of the world's leading studios on all our Escape Studios daytime short courses (full-time). The previous industry partners for our 3D VFX courses included Framestore, Double Negative and Bluebolt to name a few. You'll study in an environment that mirrors a standard industry VFX studio, and will begin your introduction to the VFX pipeline. You will work with tools such as Maya and Adobe Photoshop. You'll get hands on experience with 3D VFX techniques such as; modelling, texturing, lighting and shading including the latest 3D software. Access to software including Maya, Photoshop, Mudbox, 3D Equalizer and Nuke. 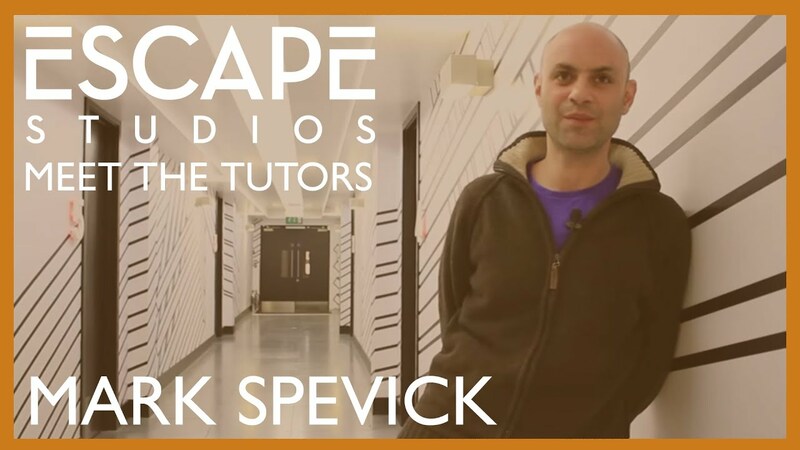 All students on any 3D for VFX (12 weeks) course will graduate with an Escape Studios Certificate of Achievement, a well-respected qualification within the industry, demonstrating you've studied an industry-based course and have the practical, hands-on skills studios are looking for. Our students go on to work in many areas of the industry. See some of their success stories.